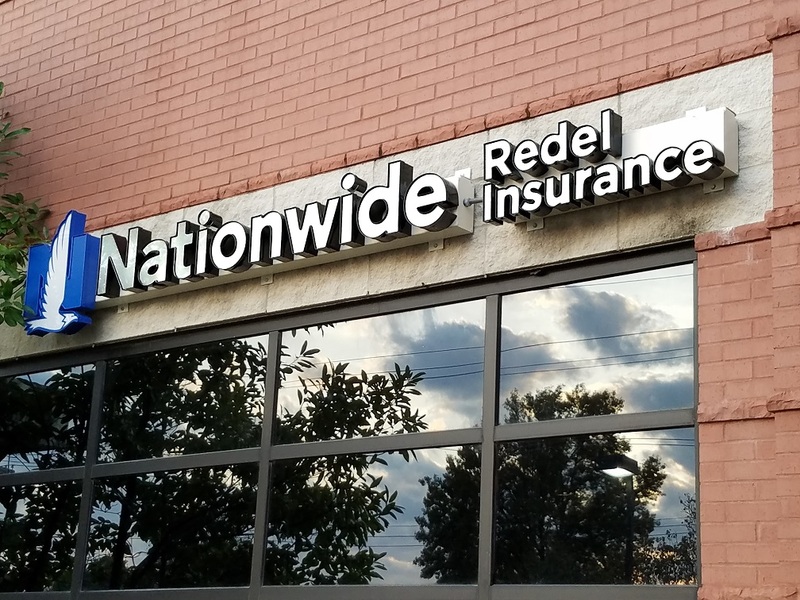 Motorhome Insurance - Ballwin MO & Ellisville MO - Redel Insurance Agency, Inc.
Motorhome Insurance from Redel Insurance Agency, Inc. is a convenient and affordable way to ensure the safety of you, your passengers, and your belongings on the road. Combining your Motorhome Insurance with other policies from Redel Insurance Agency, Inc. Wherever your journeys may take you, rest easy with the peace of mind of Motorhome Insurance from Redel Insurance Agency, Inc..